Over 1.7 million Americans sustain a traumatic brain injury (TBI) every year, according to the Centers for Disease Control. These injuries affect both the victim and his or her loved ones, as they must all cope with the devastating aftermath of a TBI. 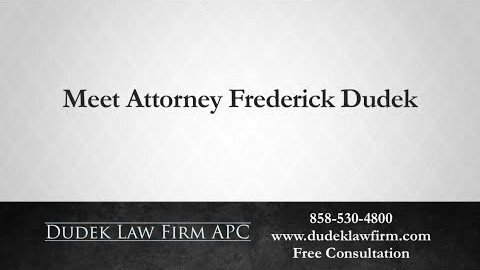 Brain injury attorney Frederick M. Dudek knows the pain and suffering brought on by brain injuries firsthand, and he is ready to represent victims and grieving loved ones if negligent behavior caused the injury. 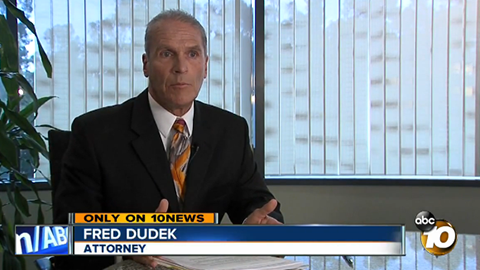 He handles each case individually and pursues cases where he feels the victims will receive positive benefits. 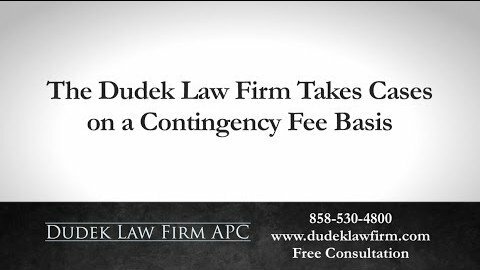 Our firm works on a contingency basis and offer free consultations; you do not pay us anything unless we recover money for you. 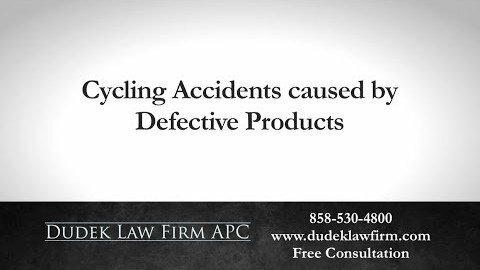 One constant we learned over our decades of legal experience is that many accidents can be prevented if everyone involved uses reasonable caution. Watch the road. Other drivers may not see you. Although you have the same rights as the cars, trucks and motorcycles alongside you, not every driver obeys traffic laws. 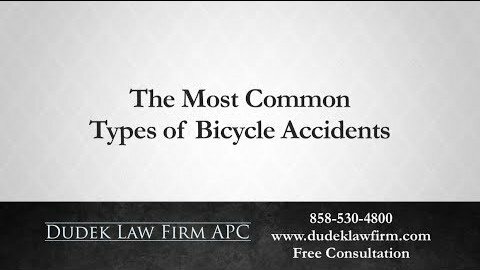 Look carefully when crossing an intersection, changing lanes or when cycling in heavy traffic. Wear a helmet. 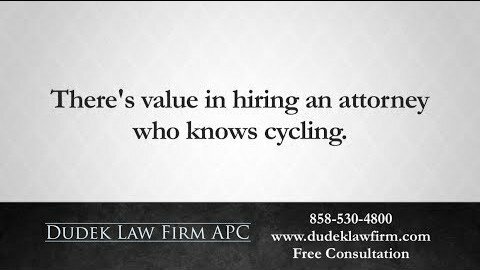 Some bicycle accidents are so catastrophic that helmets cannot prevent severe brain damage, but they can help. 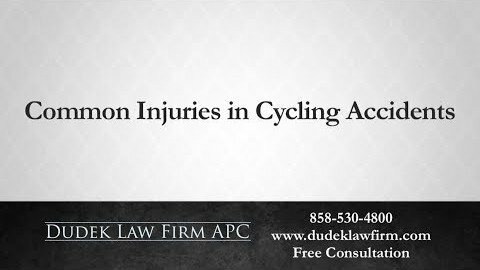 Helmets are the easiest way to prevent brain trauma and facial injury for bicyclists, according to the National Highway Traffic Safety Administration (NHTSA). Avoid distractions. 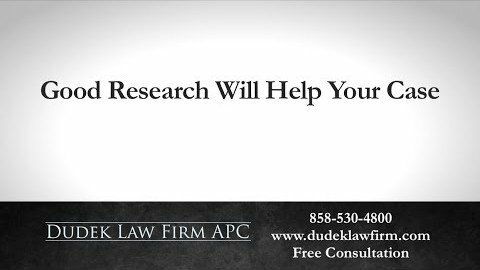 Many cases involve drivers using their phones or searching for dropped items on the floor and crashing into another car, causing serious injuries like brain or spinal cord injury. Put the phone down and focus on the road. Avoid alcohol. Alcohol plays a role in 30 percent of all fatal car accidents, according to the National Highway Traffic Safety Administration (NHTSA). Since traffic accidents cause 17 percent of TBIs, reducing distractions and drunk driving will help reduce the number of traumatic brain injuries. Watch your floors. 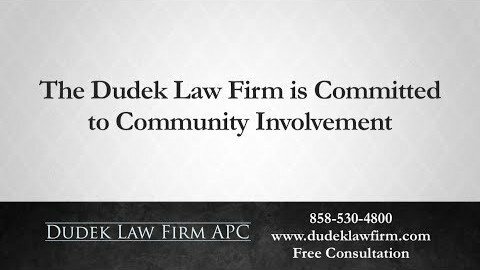 Slip and fall accidents are the leading cause of brain injuries in the United States, and they are especially dangerous to our senior citizens. If you invite people or customers onto your property and they injure themselves, you may be held responsible for these injuries in a premises liability claim. Keep your floors dry or put up signs that warn guests and customers about wet surfaces. Remove slipping hazards. Add handrails to staircases, put guards near windows and use nonslip mats in the bathroom. Make sure potentially dangerous areas are well-lit. 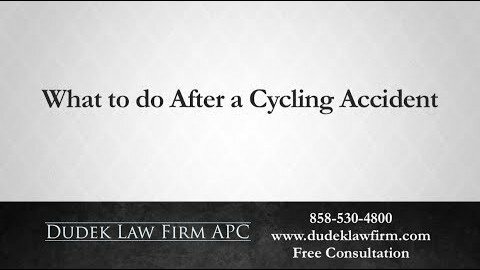 If someone else acted negligently that resulted in a catastrophic injury or TBI, talk to us. 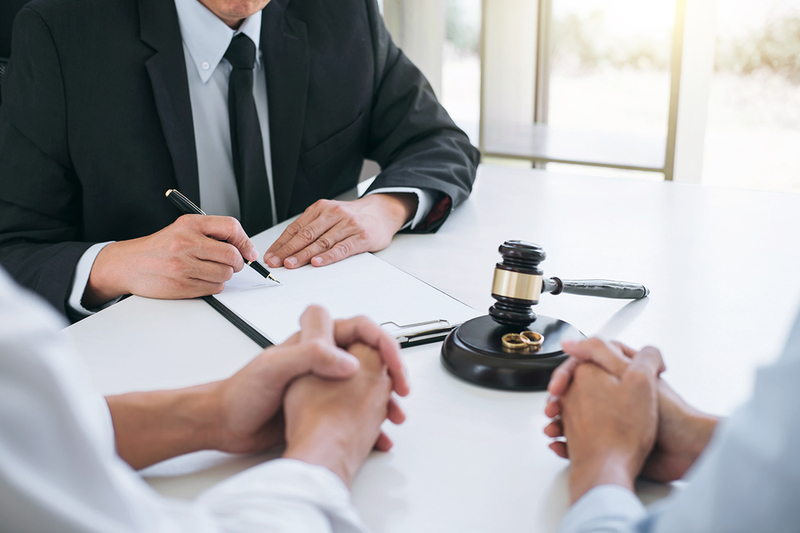 Call (858) 530-4800 or submit a confidential contact form to schedule a free consultation with a personal injury lawyer today.